Hello and welcome to Bellevue Children’s Nursery. 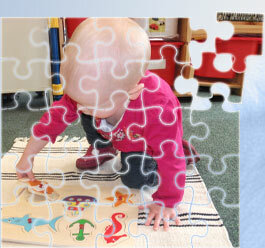 We understand that choosing the right nursery is a very important decision for any parent to make. 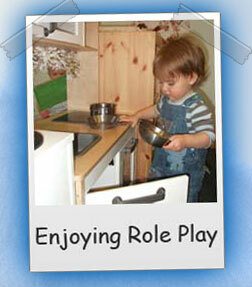 We treat every child as an individual and we recognise and accommodate the indvidual parent’s needs and priorities. We provide care for children from birth to eight years and combine a safe, secure and caring environment where your child/children will feel happy, relaxed and confident. Her Majesty’s Inspectorate for Education and Training in Wales aims to achieve excellence for all learners through independent, high-quality inspection and advice. Care Inspectorate Wales encourages the improvement of social care, early years and social services in Wales. Free, impartial information on services and activities for children, young people and families, including parents-to-be, in Torfaen. Torfaen Local Safeguarding Children Board (LSCB) co-ordinates the work done by each person or body represented on the Board for the purposes of protecting and safeguarding children and young people and promoting their welfare. Investors in People are all about continuous improvement. The standard rests on three principles Plan, Do and Review. The Quality Mark was first developed in 1997 to provide a framework that would promote, support and celebrate the improvement of literacy and mathematics within settings. We achieved 3 years accreditation in July 2008 following a process of self evaluation over a period of 18 months the aim of this was to gather evidence which shows a picture of the educational experience of all children from babies to pre-school attending Bellevue Nursery. In april 2011, We signed up to become an eco school. We are currently working towards our bronze award.